Callum Saxon wakes up to a totally different universe where all around him is water. Strangely he can breathe it as if it’s air. The bad thing is he can't remember how he got there. He can't remember himself, either. Ainsley Carlisle is more than a man with long blond hair. 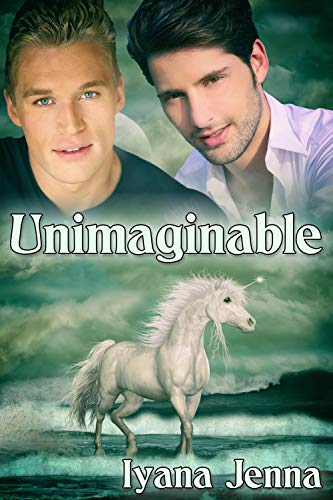 He’s a unicorn shifter with secrets as widely stretched as the rainbow supposedly coming out of his rear. Ainsley won’t help Callum uncover who he is because Ainsley wants him to remember it himself. In this new universe, Callum has to survive the creatures that live there, such as vampires, shifters, werewolves, you name it. But there’s more to Callum than meets the eye.